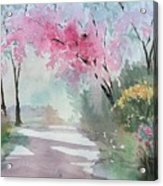 Spring Walk is a painting by Yohana Knobloch which was uploaded on April 25th, 2017. 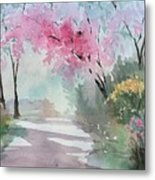 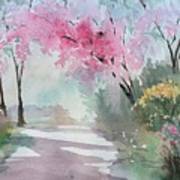 Watercolor painting of a garden in spring. 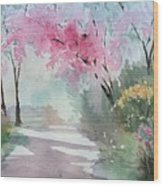 From a photo taken in Stanley Park. 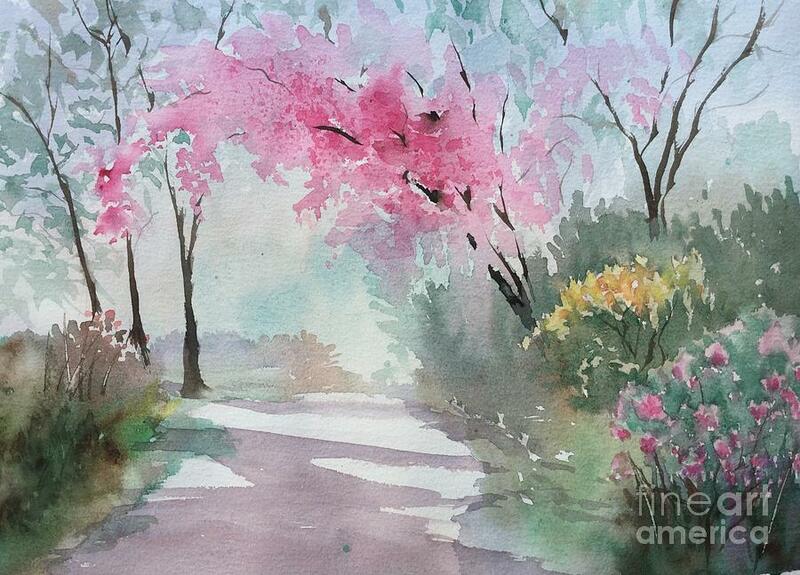 I have so enjoyed viewing your amazing transparent watercolors, you work is really beautiful!